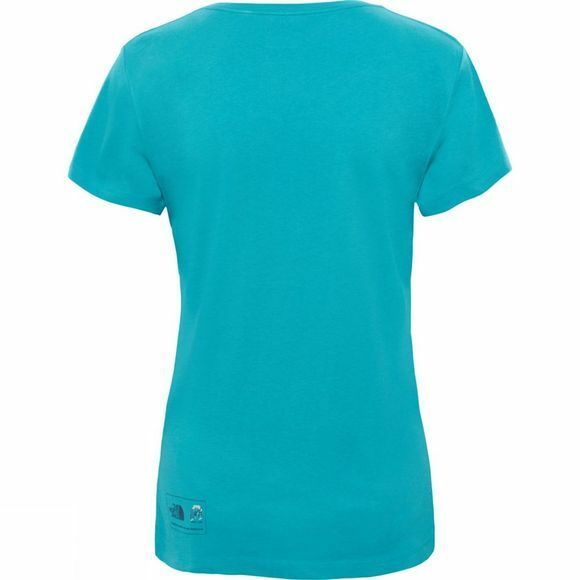 The Womens NSE Series T-Shirt is ideal for all off-duty adventurers. 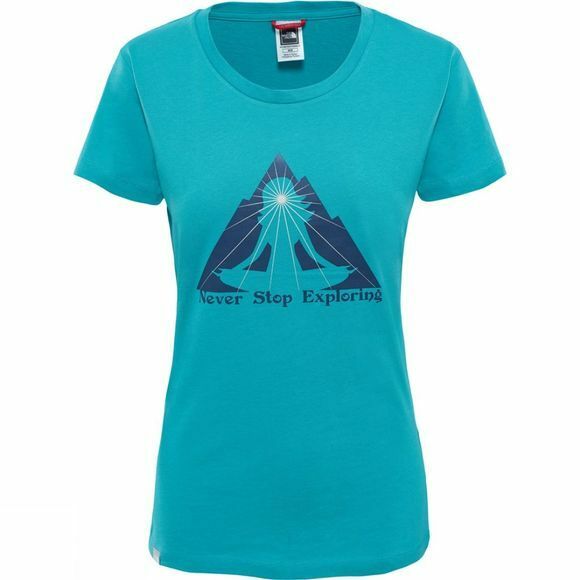 Made from cotton, it is both soft and comfortable for all day wear and with its flattering, feminine stye, it is sure to be the first piece you in your kit bag on your next adventure or just lounging around the house or campsite. Featuring exclusive designs by artist Charlie Adam.